Mstar M1 Pro is the recent Phablet launched by the new Chinese mobile brand MSTAR (Making Sense To Amazing Revolution) which is a part of LIHUA Group. LIHUA group has been supplying the wireless products since 2002 while the company recently entered the mobile brand segment with Mstar subsidiary. Previously the company released Mstar S700, Mstar M1 & Mstar S100 while the M1 Pro is a predecessor to the Mstar M1. All of these smartphones belong to the same hybrid class-Phablets where seeming to be high-end. The price of all these phablets was under budget comparing to the other smartphones with the same specifications. 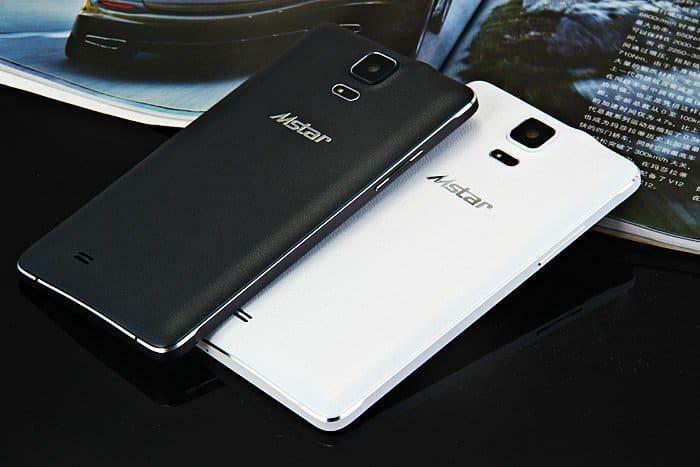 The Mstar S700 Phablet has recently entered into the mobile market with stunning specifications. 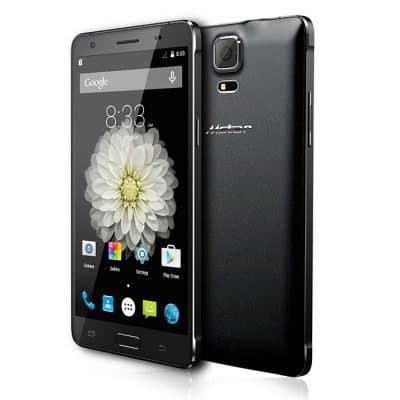 The famous wholesale retailer – Everbuying.net from China is offering a huge discount on this phablet. Firstly, Let us take a look at the specifications. 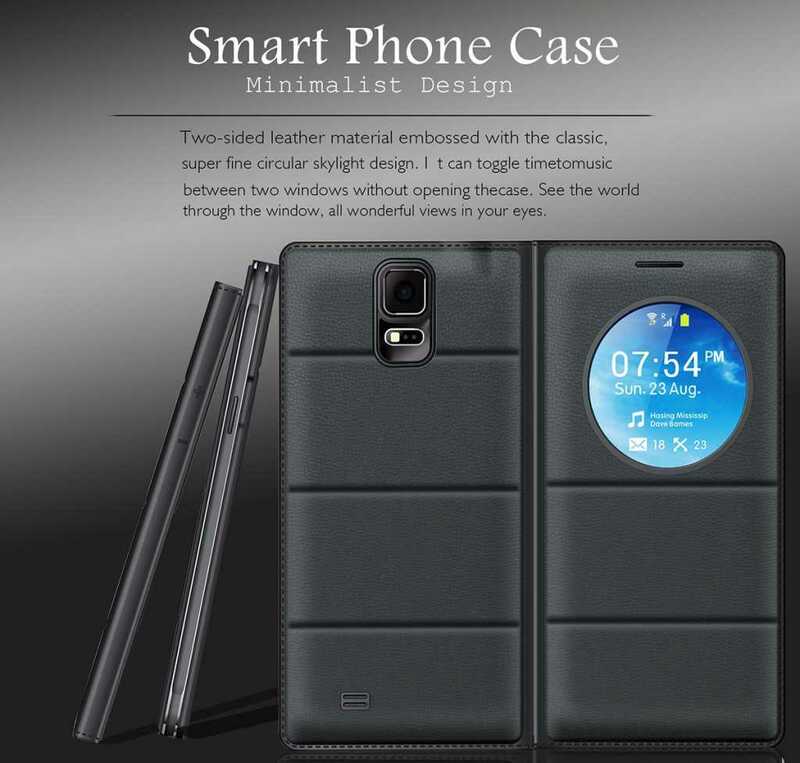 Besides these high-end specifications, the Phablet has some special features. 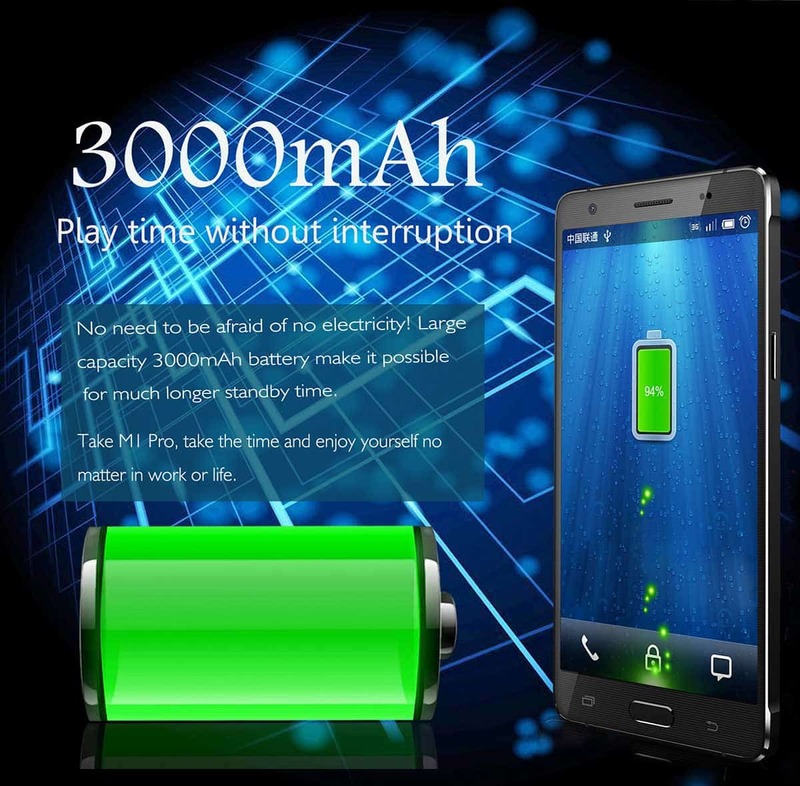 With its huge battery, it will surely give impeccable experience because of less battery drain. 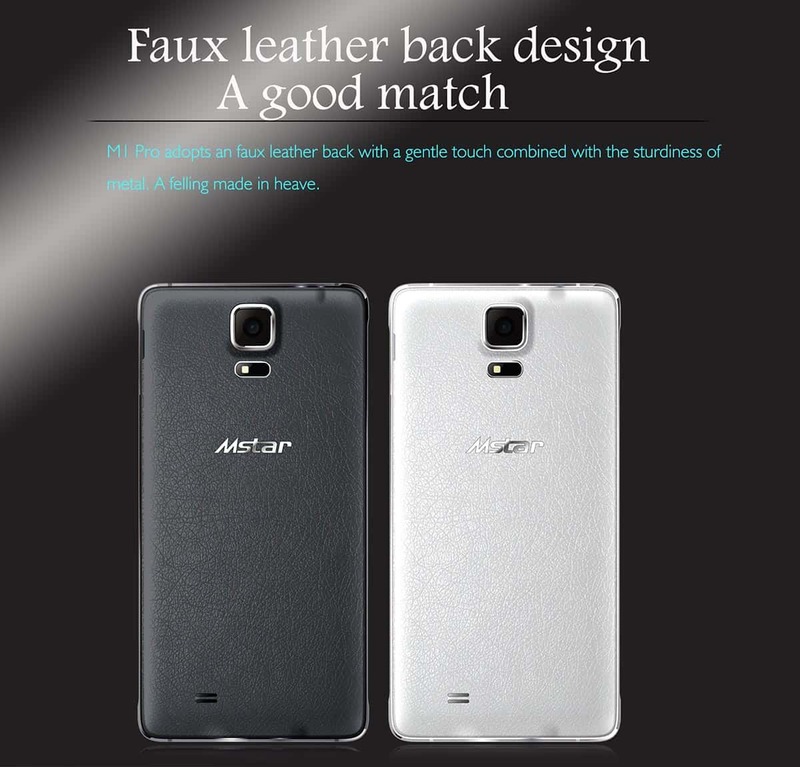 Just like the leather back design for LG & Samsung smartphones, the Mstar features the same kind of leather back for its latest phablet. Double tapping the screen will wake up the screen. Different gestures on the screen give an easy access to calls, messages and other applications. Now let’s talk about the deal which we’re all waiting for! 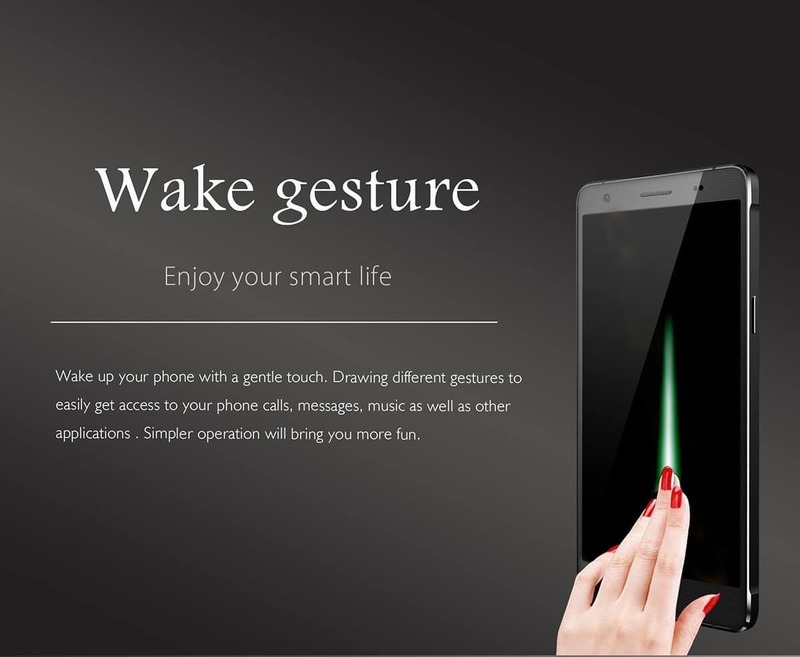 The regular price of this phablet is more than $200 but as said, Everbuying is offering a huge discount on this phablet making the discounted price be $136.99. They’re shipping internationally with free of cost. For any queries on this smartphone, kindly drop them in the comments.